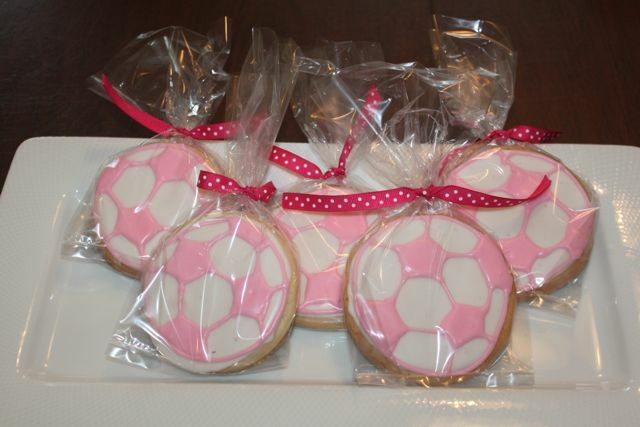 These soccer ball cookies are for Kat’s team – Great job girls! Thank you for a great season and special thanks to Coach Baldwin and Coach Manny. This entry was posted on June 8, 2014 by lizzycaz in Cookies and tagged cookies.